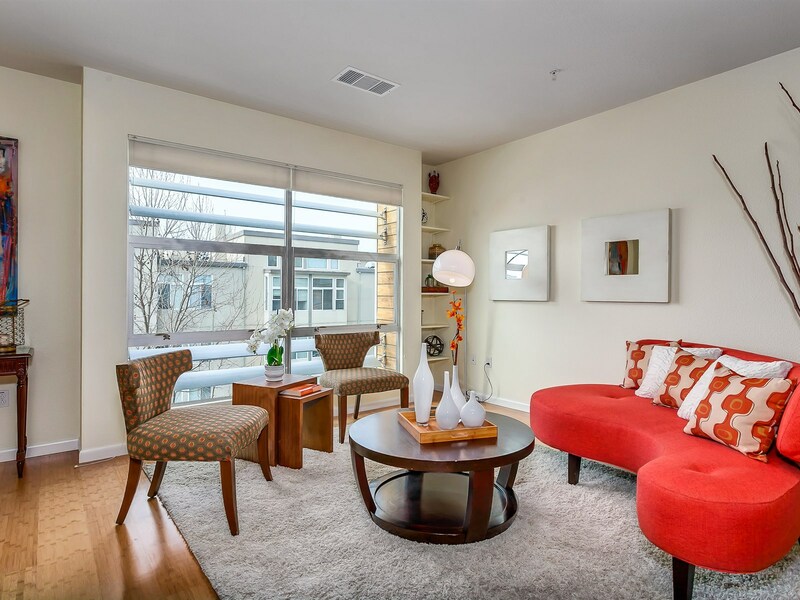 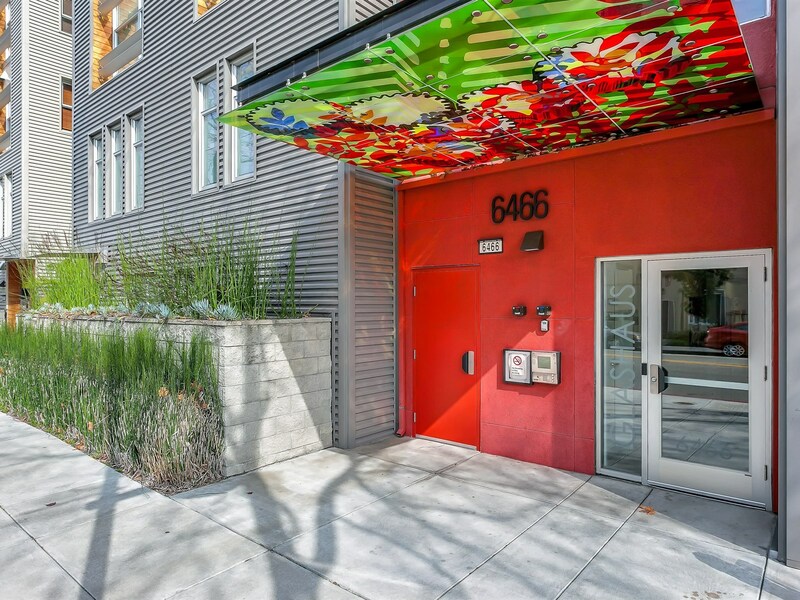 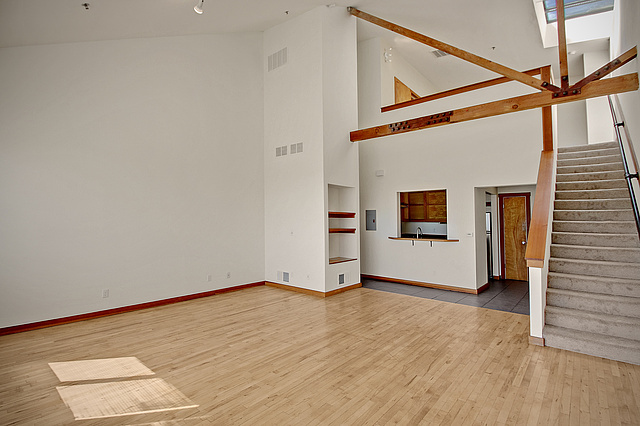 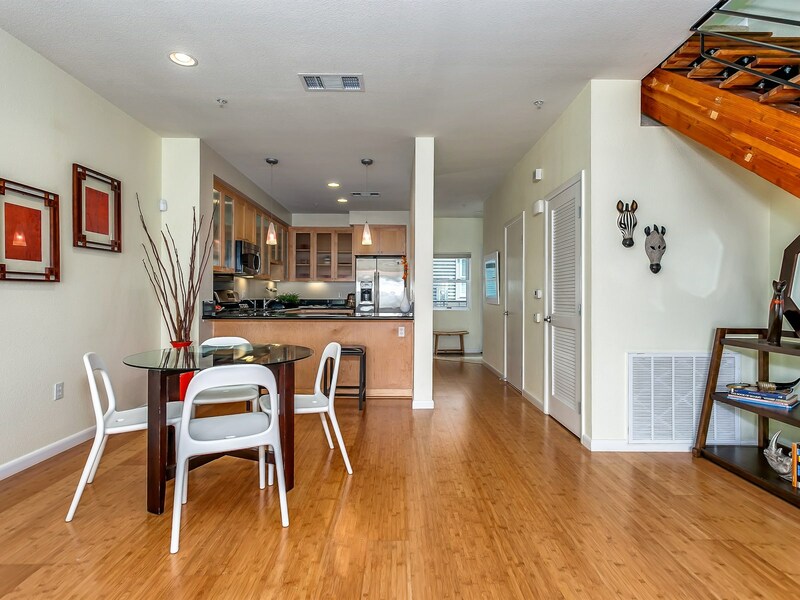 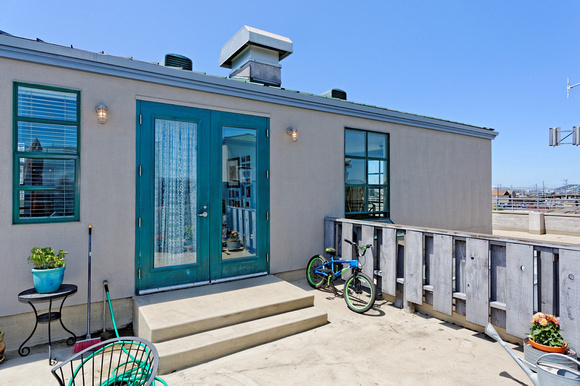 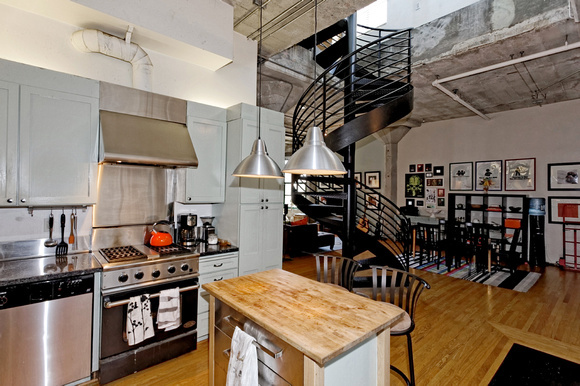 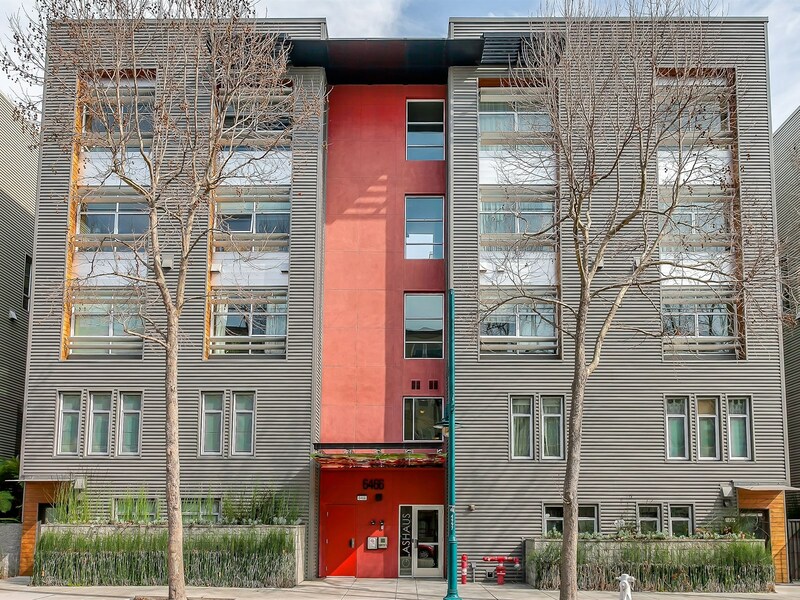 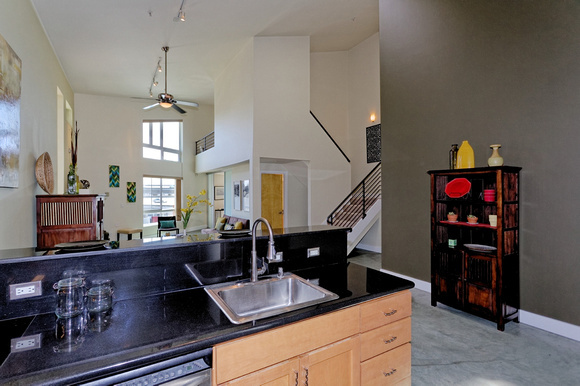 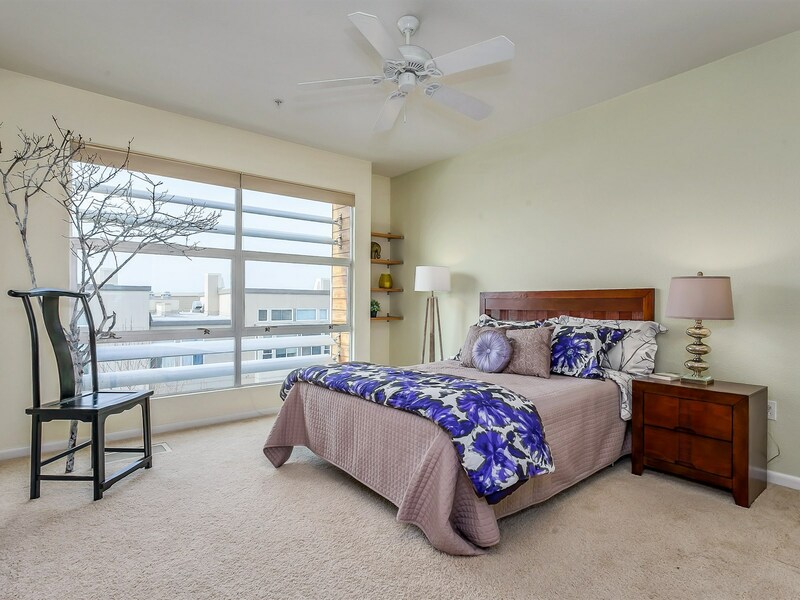 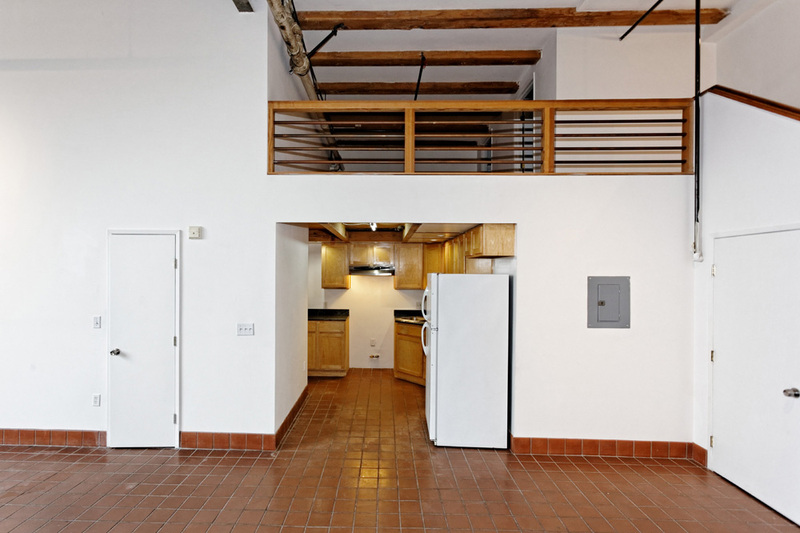 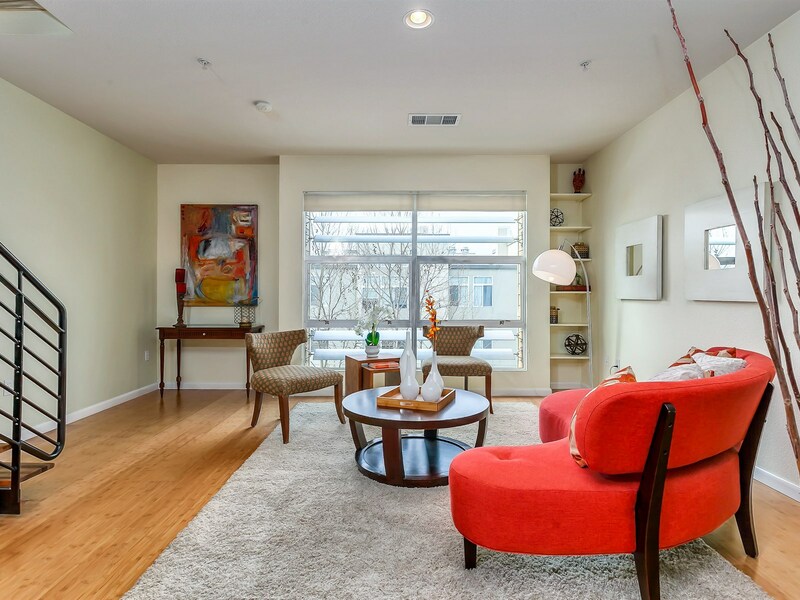 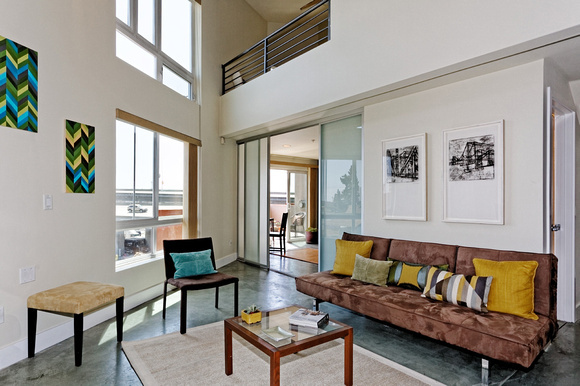 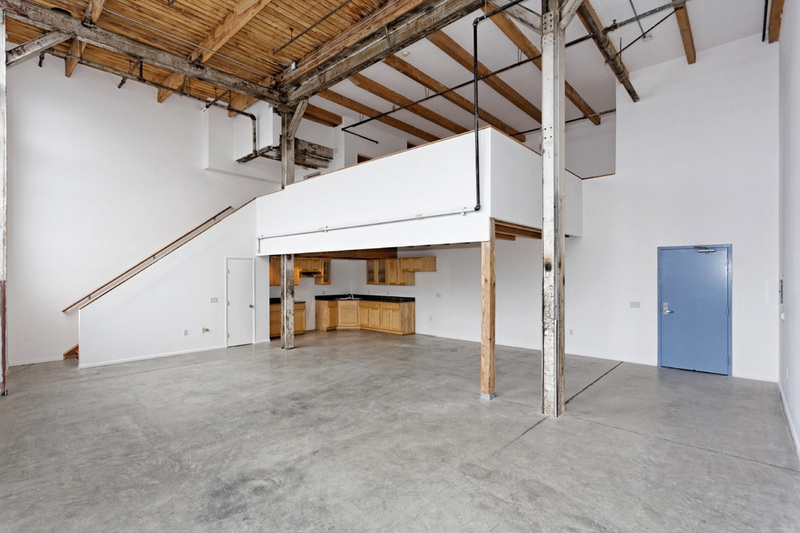 Built in 2002, this amazing 2 bedroom, 2 bath loft features 18’ ceilings, polished concrete floors, gas fireplace, private terrace, gourmet kitchen, loft mezzanine/Master bedroom, and guest bedroom with custom frosted glass sliding doors. 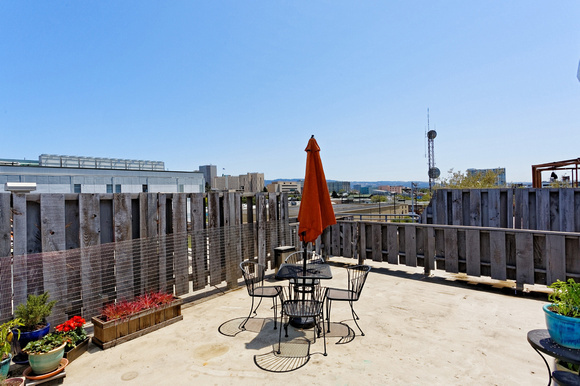 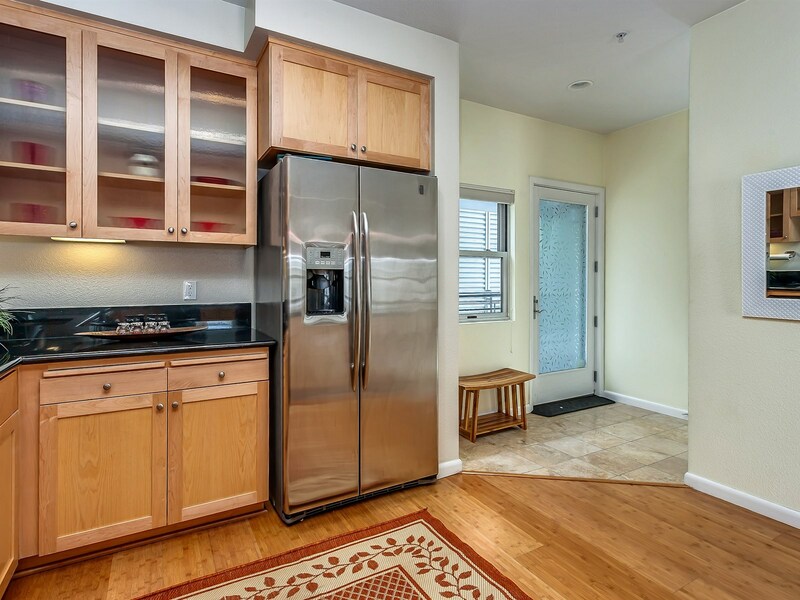 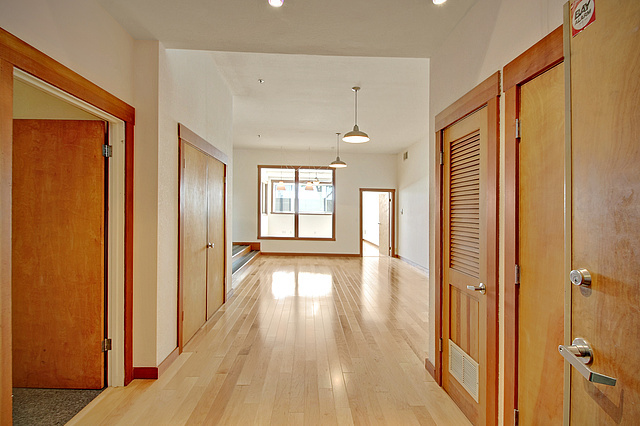 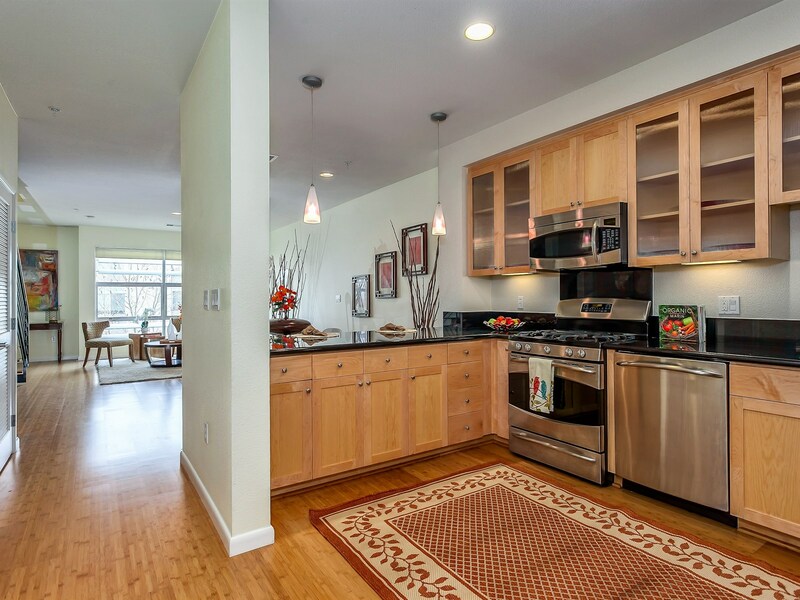 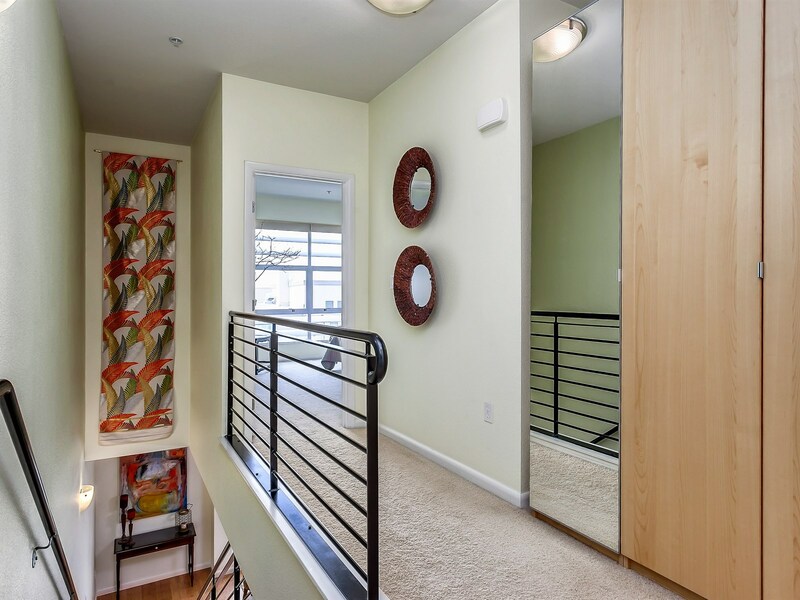 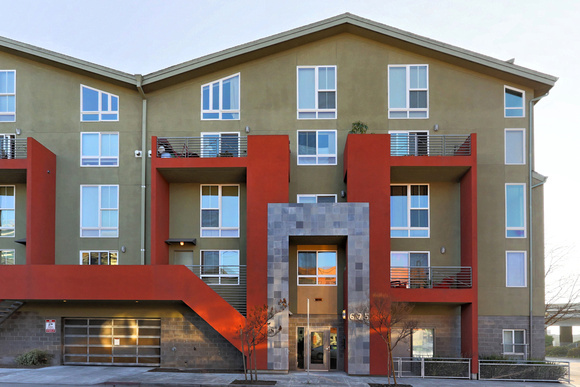 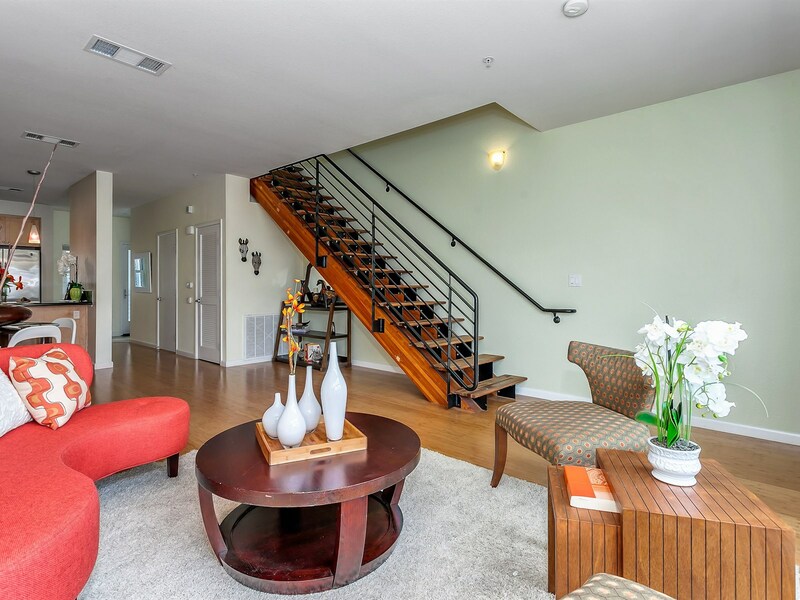 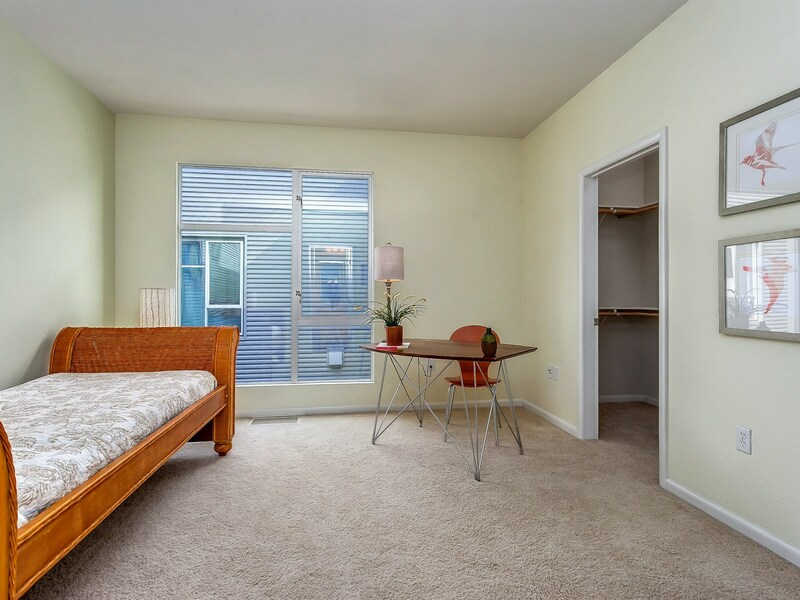 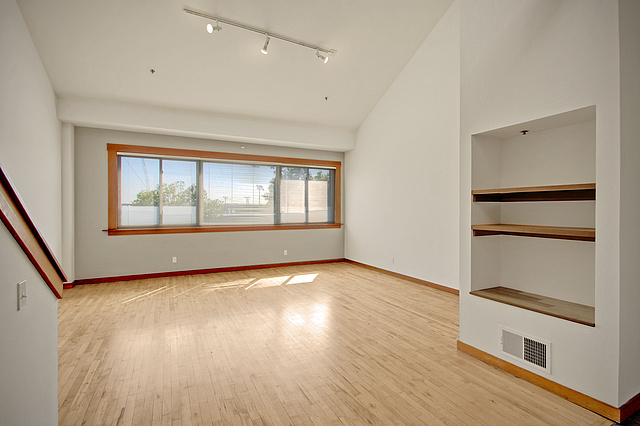 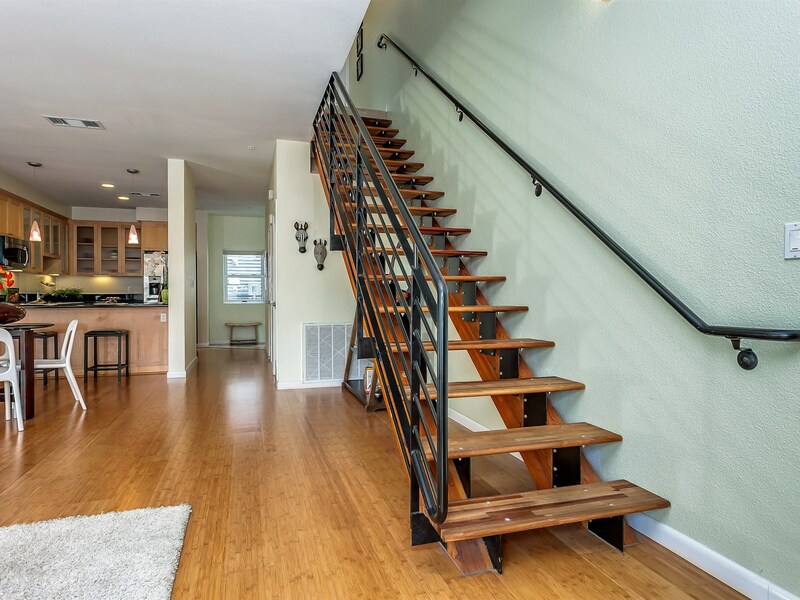 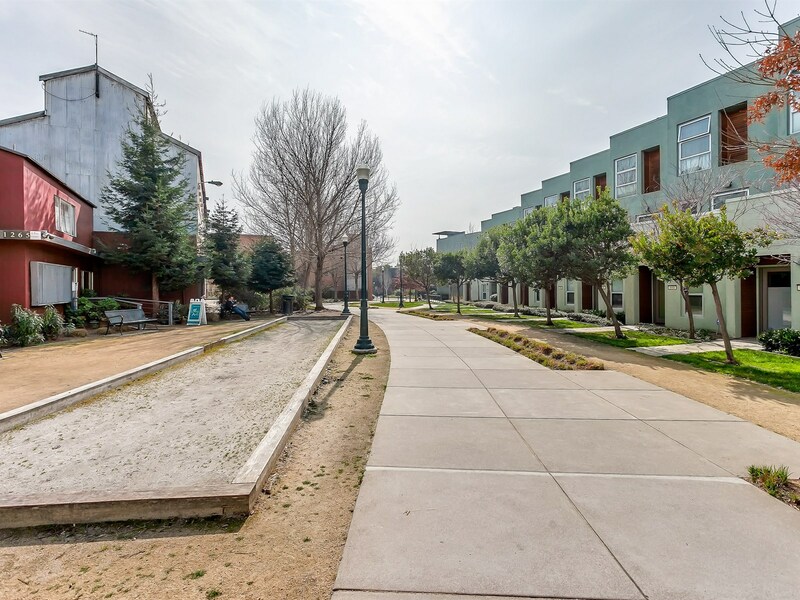 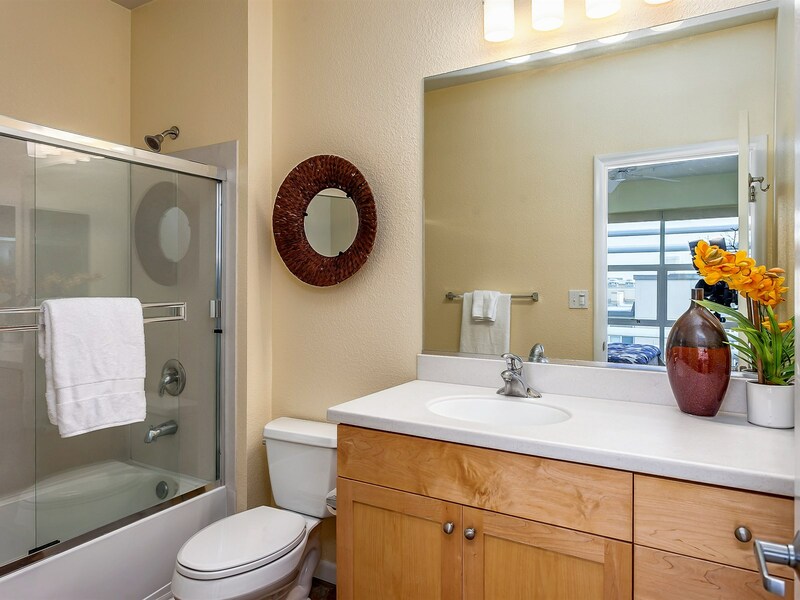 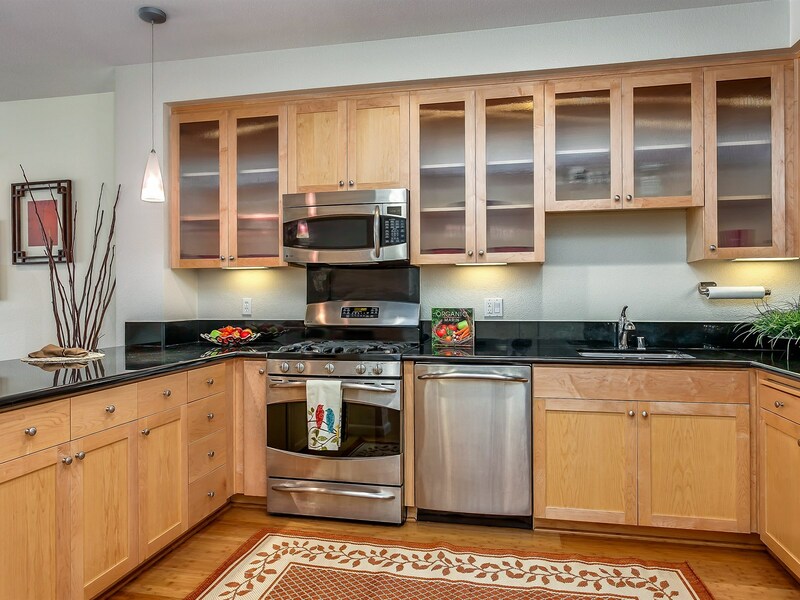 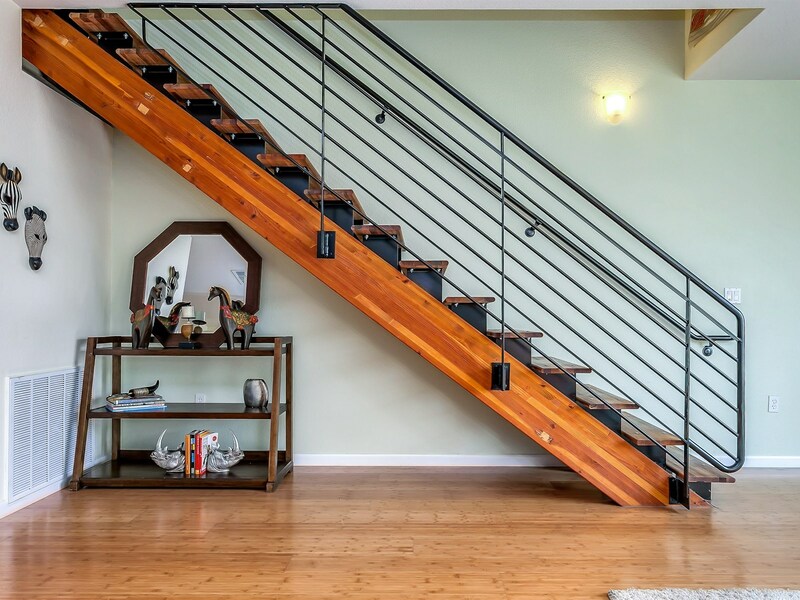 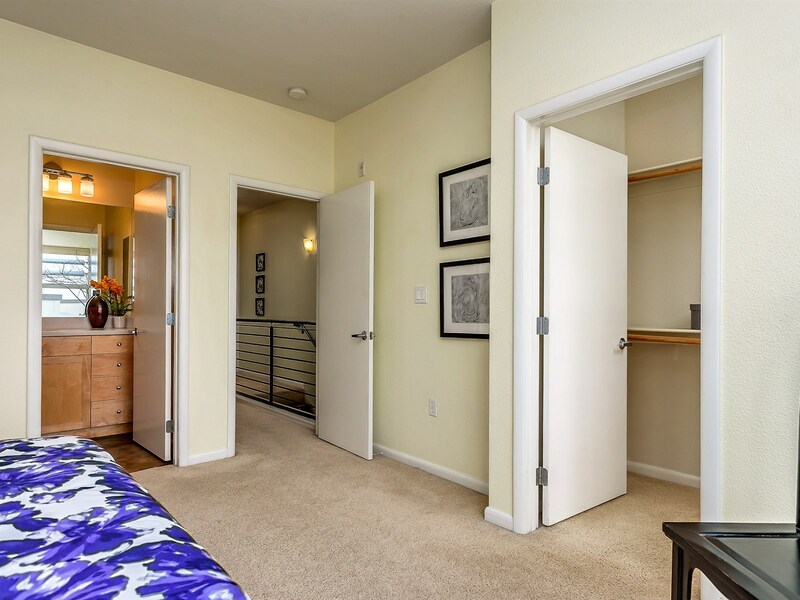 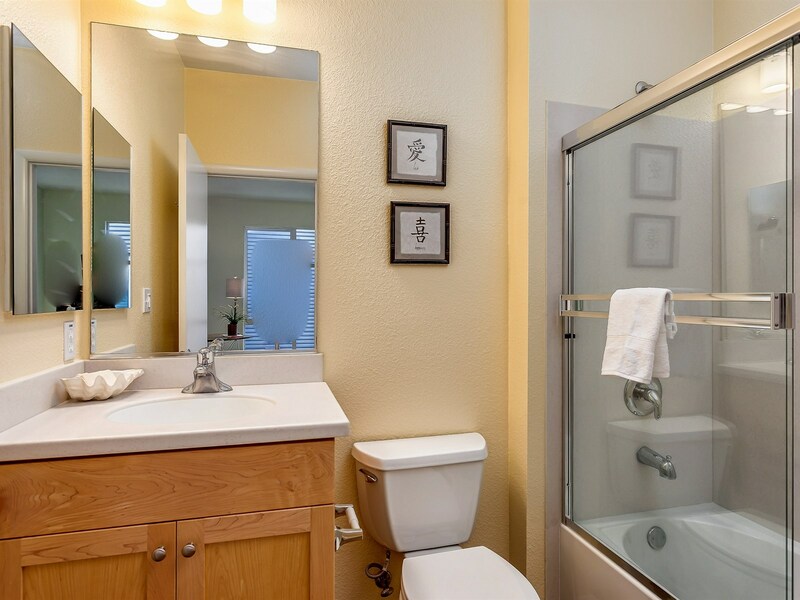 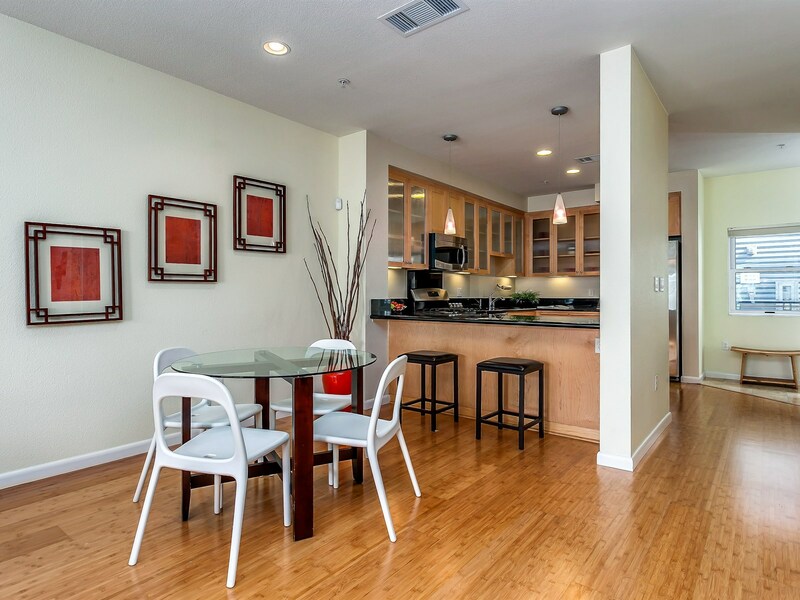 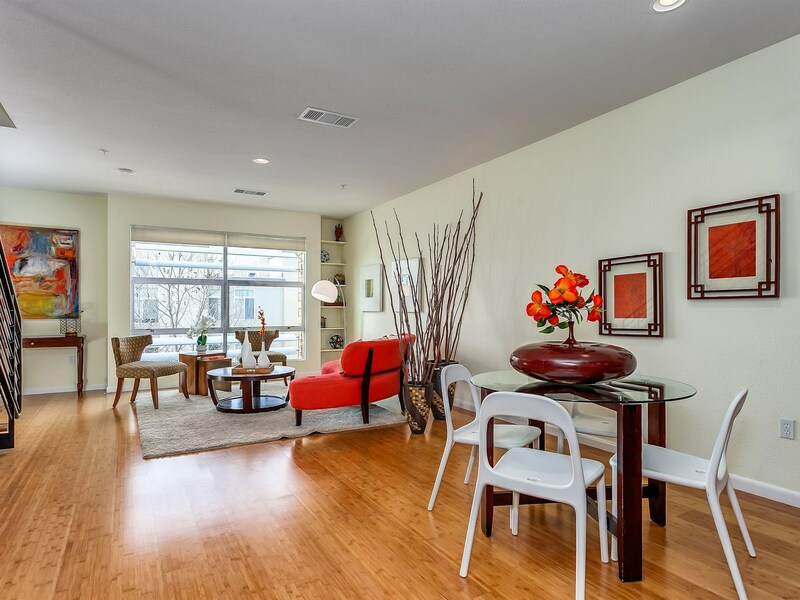 Neighborhood: Ideal commuter location — Walk to BART or hop on the freeway a block away. 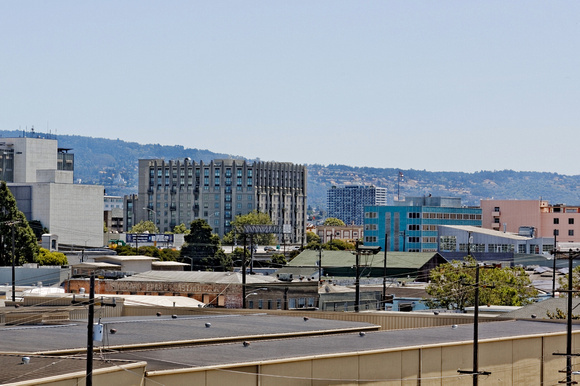 Enjoy great shops & dining in Oakland’s Old Town. 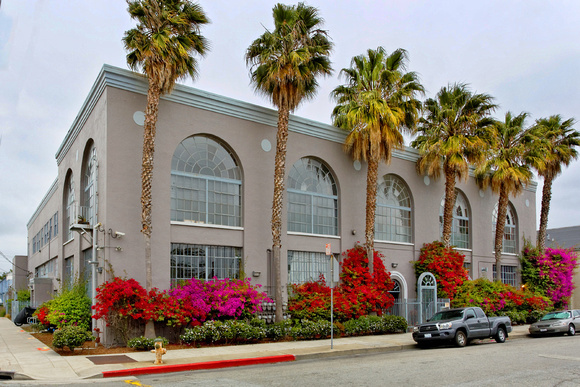 Friday Farmer’s market and local boutiques are all nearby. 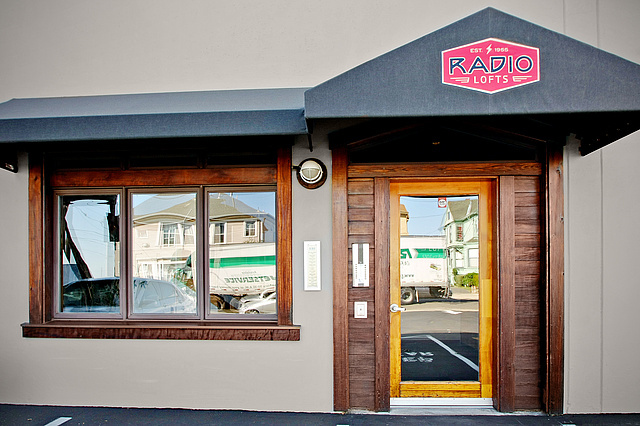 Choose from fabulous cafes & restaurants such as: Tamarindo, The Trappist, District, Caffé 817 & many more! 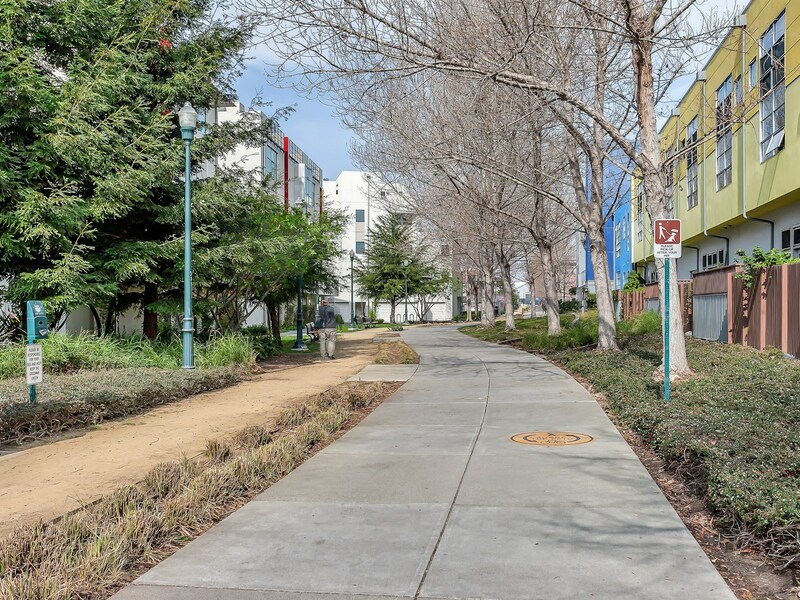 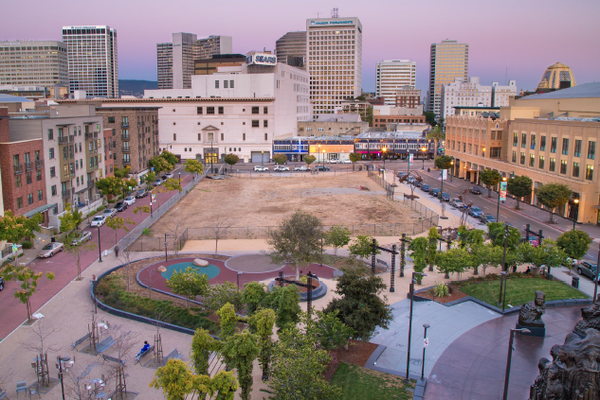 Catch the free B-line Shuttle at Broadway and head to Oakland’s Uptown District or Jack London Square – the Best of Oakland is well within reach. 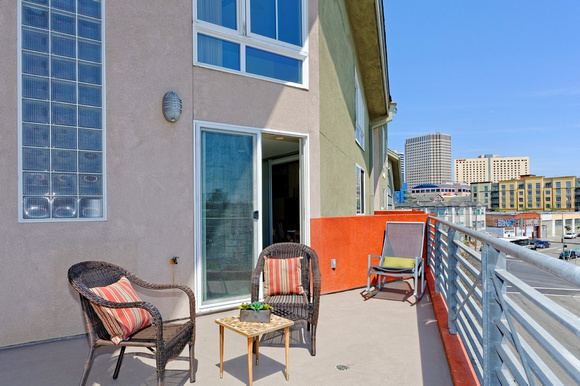 Pier Porrino, Realtor® with Caldecott Properties represented the seller. 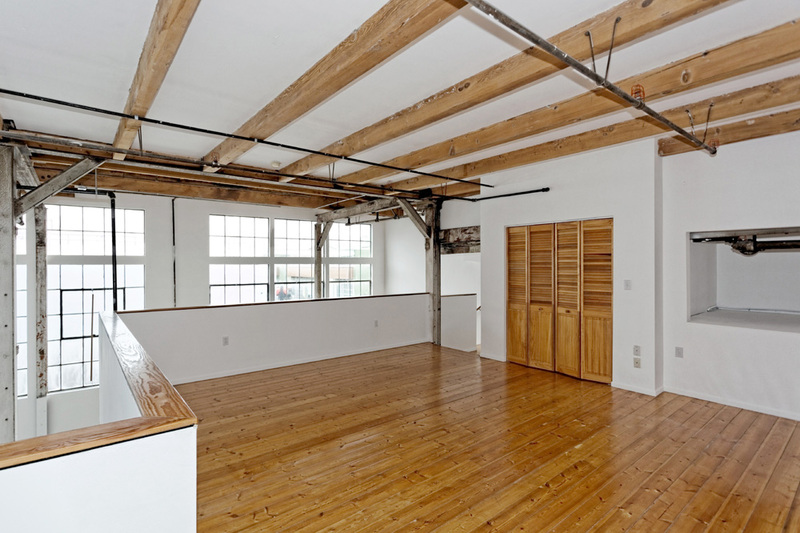 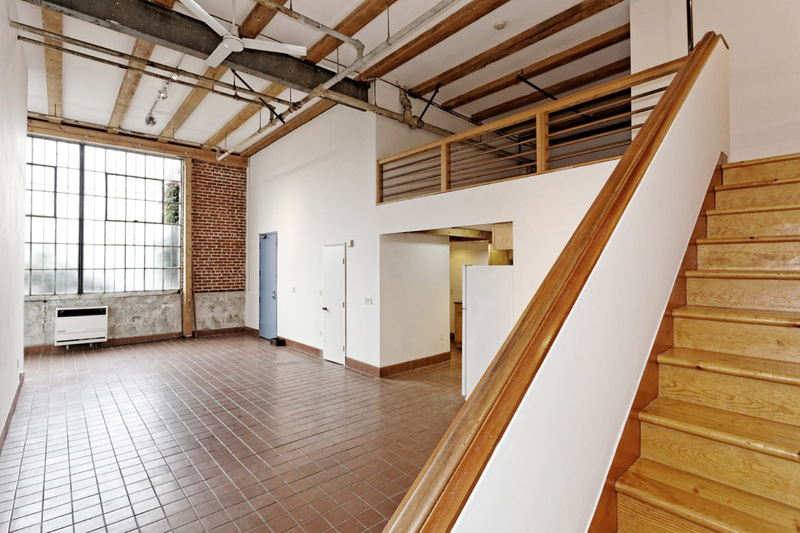 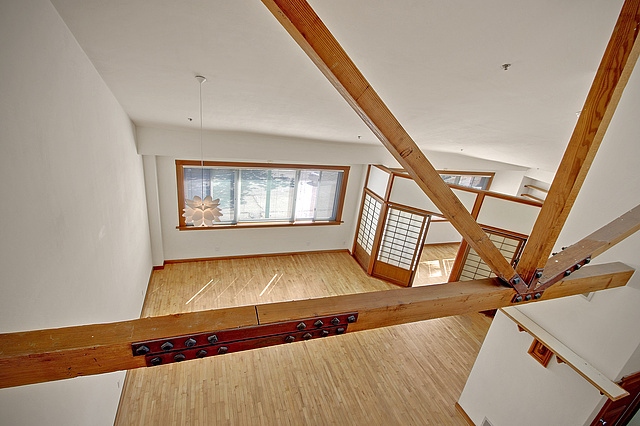 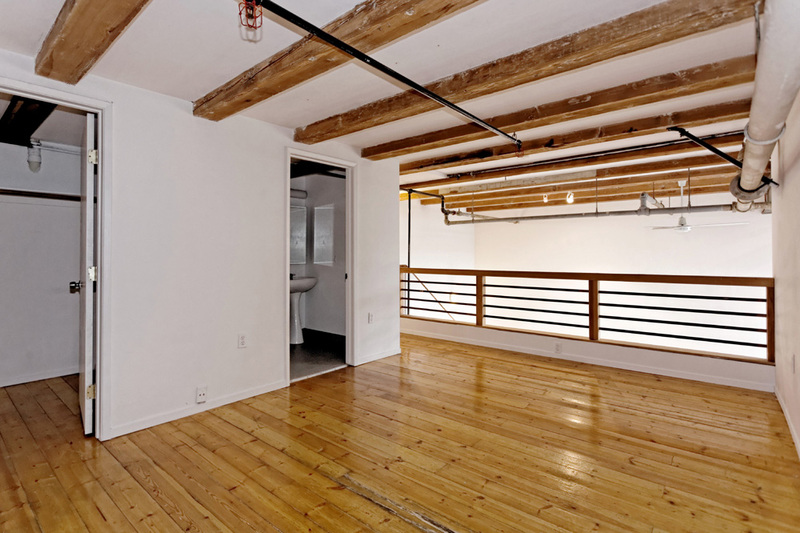 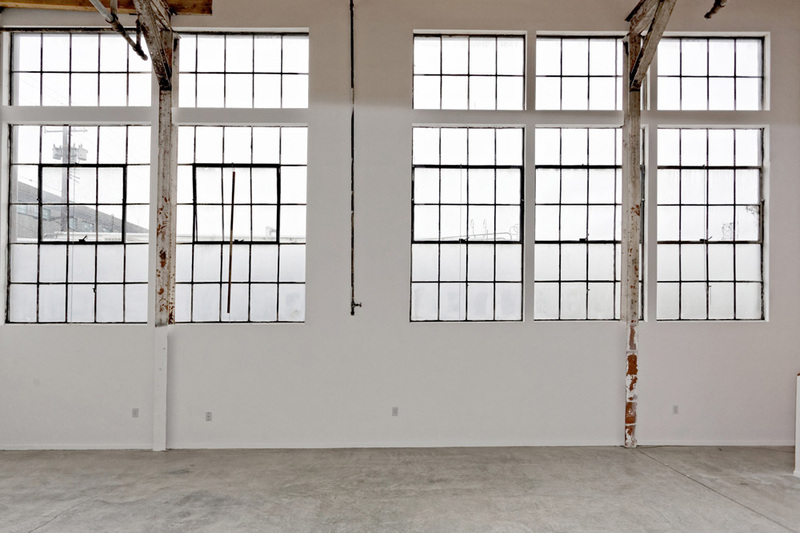 This large Union Street Commercial Loft with exposed trusses, concrete floors and the original industrial windows, JUST SOLD!